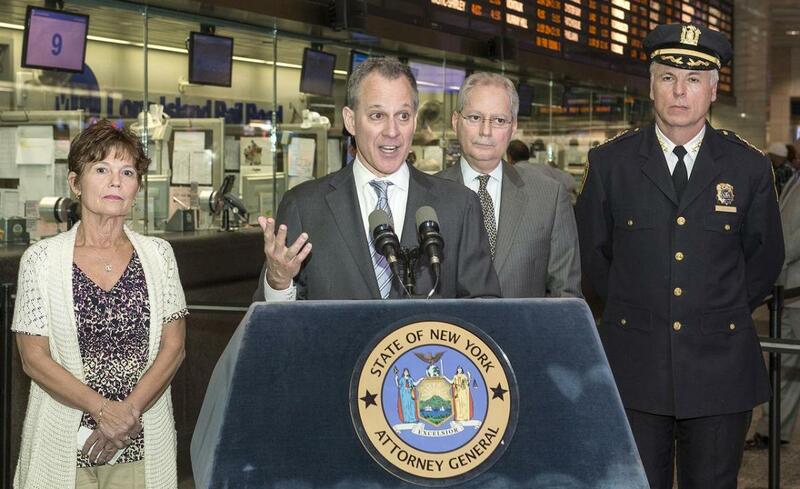 The identities of American citizens are being used to falsely submit fake public comments to drown out the real comments on the debate over net neutrality, according to an open letter written by New York Attorney General Eric Schneiderman. In the letter, posted on Medium and addressed to Federal Communication Commission Chairman Ajit Pai, Schneiderman revealed that his office has been investigating the breach of the public comment process through the falsifying of thousands of American identities. Schneiderman also alleged that the FCC has denied all requests for crucial evidence despite the clear breaking of state and federal laws. 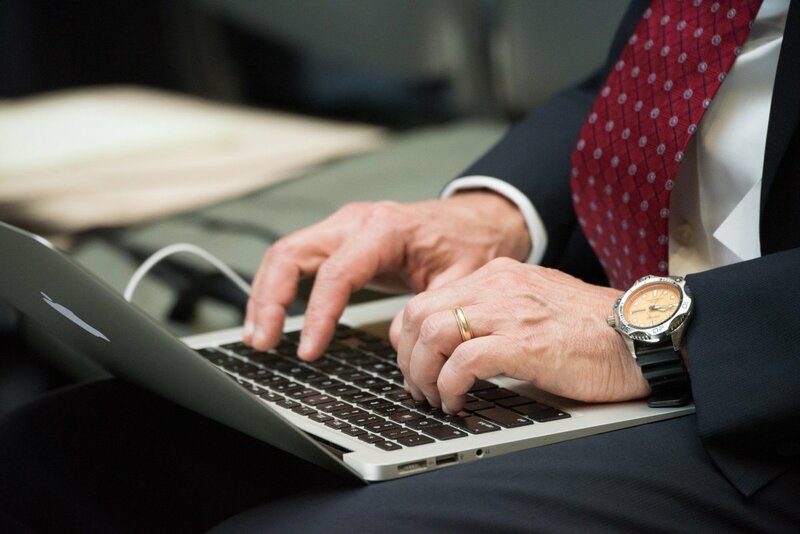 Reporters and researchers found in May 2017 that the FCC&apos;s public comment process had been corrupted, prompting Schneiderman&apos;s office to take on the task since identity theft is against New York law. According to Schneiderman, hundreds of thousands of citizens from New York, California, Georgia, Missouri, Ohio, Pennsylvania, Texas and other states may have been victimized. "We all have a powerful reason to hold accountable those who would steal Americans’ identities and assault the public’s right to be heard in government rulemaking. If law enforcement can’t investigate and (where appropriate) prosecute when it happens on this scale, the door is open for it to happen again and again," wrote Schneiderman. 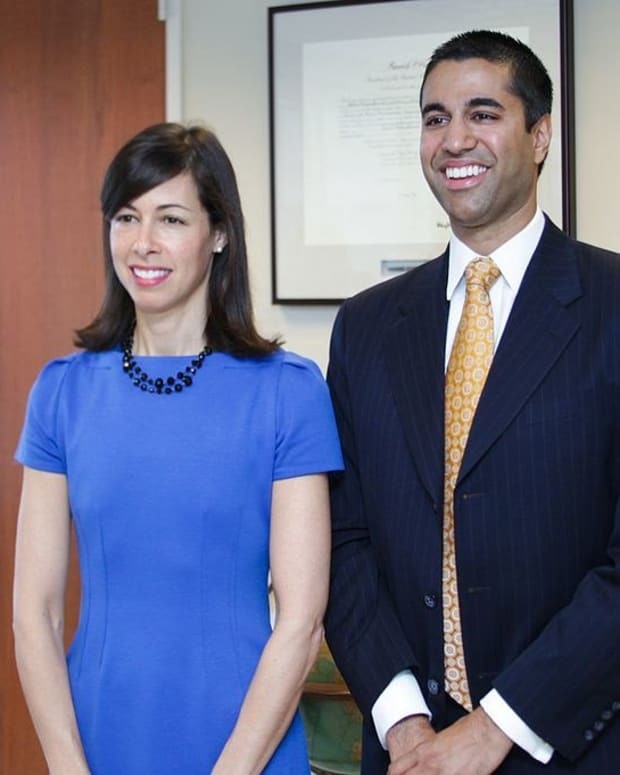 The FCC is set to vote on net neutrality on Dec. 14. 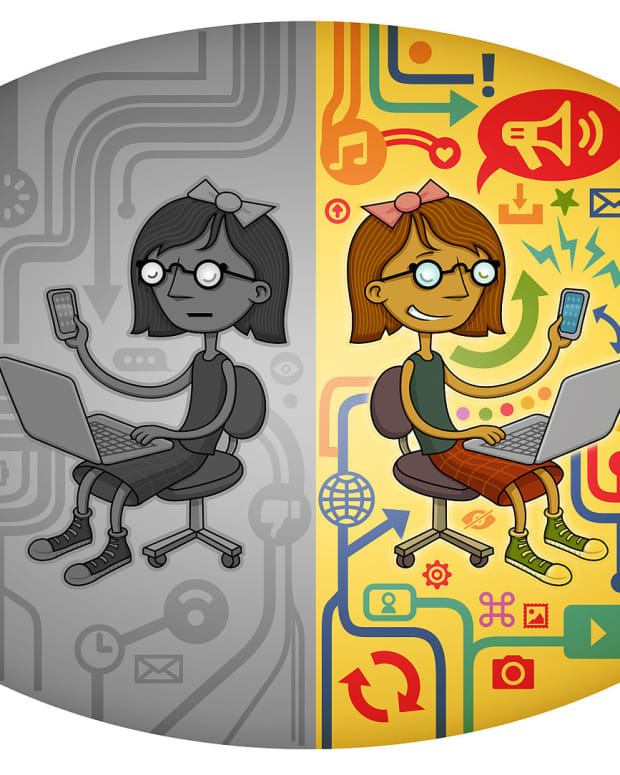 Its decision could dramatically change the way Americans use the internet if the current protections under Title II of the Communications Act are repealed. 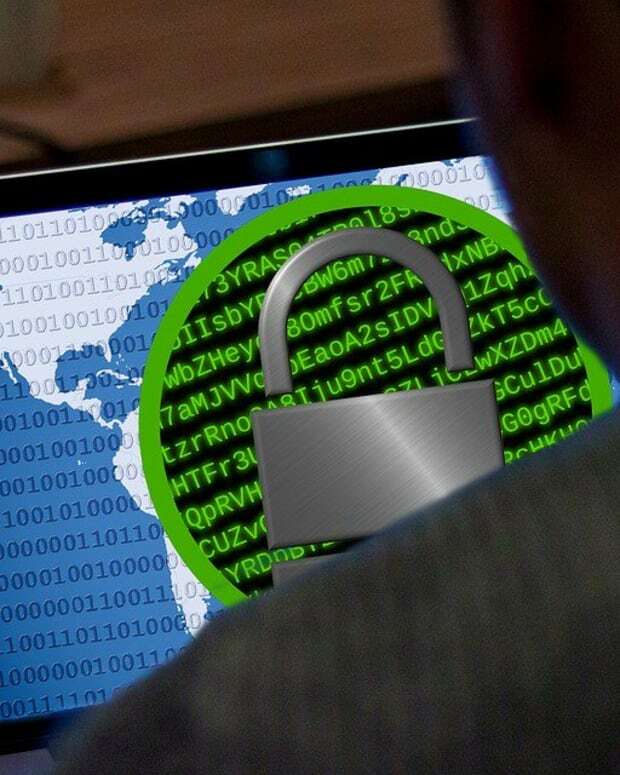 With these protections in place, internet service providers cannot slow down connections on certain websites, give priority to services over others, or charge customers to increase speed on specific sites. For example, Verizon cannot slow down the connection when a user is on Google, Yahoo&apos;s competitor, rather than Verizon&apos;s own search engine Yahoo. Without net neutrality protections, Schneiderman argued in his letter, cable providers will be allowed to engage in anti-consumer practices: "The rules that govern the operation and delivery of internet service to hundreds of millions of Americans are critical to the economic and social well-being of the nation." 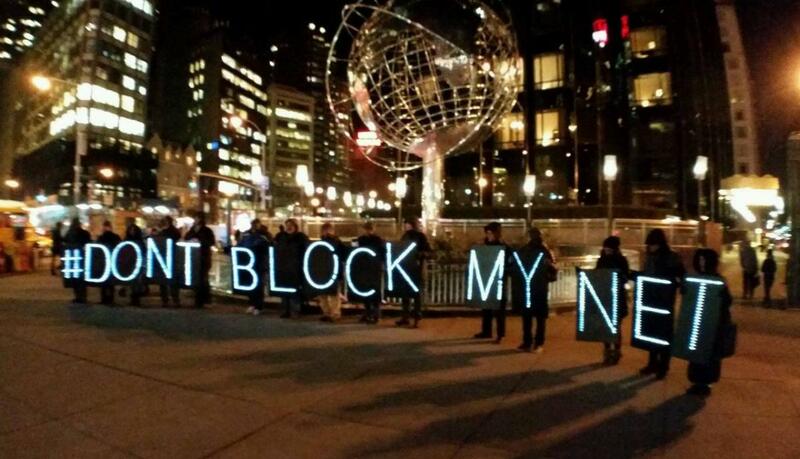 Both sides of the net neutrality debate have been impacted by the bogus comments. The FCC told the Washington Examiner that comments in support of neutrality were suspicious and that more than 7.5 million of the comments received were identical and came from roughly 45,000 unique email addresses from a website that generates fake email addresses. At least 400,000 comments supporting neutrality came from an address in Russia, according to the FCC. However, Amy Spitalnick, a representative for Schneiderman, argued that bogus comments were drowning out the net neutrality forces. "If you remove the seemingly fake comments and petitions without actual signatures, 98 percent of comments were pro-neutrality," said Spitalnick, according to the New York Post. 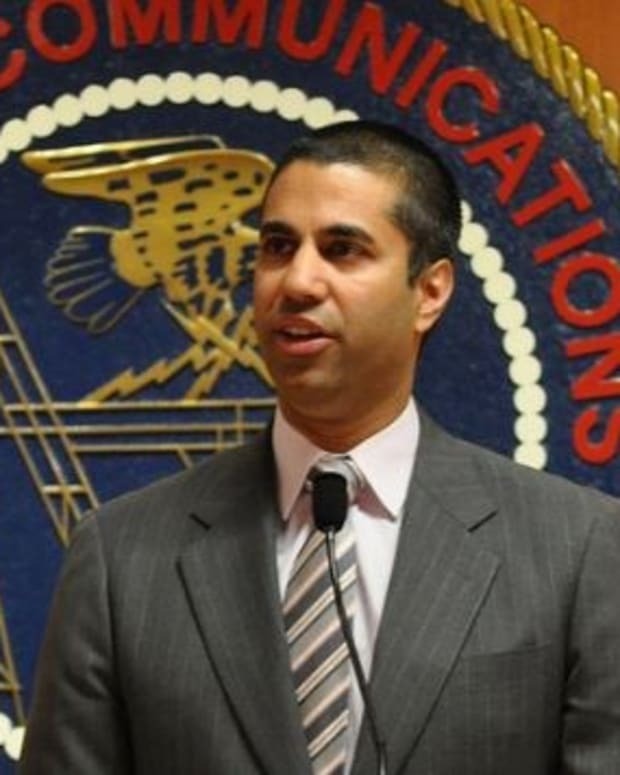 The claims come one day after FCC Chairman Pai announced the FCC&apos;s decision to move forward with the vote to end net neutrality. In a Wall Street Journal op-ed, Pai argued that the Obama-era regulations imposed in 2014 are "burdensome" for both consumers and business. “If the current rules are left in place, millions of Americans who are on the wrong side of the digital divide would have to wait years to get more broadband. 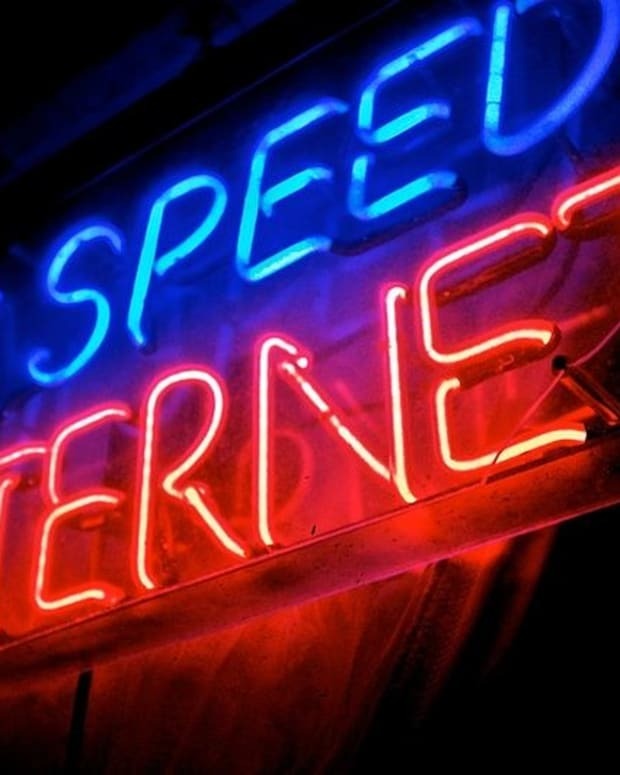 The effect has been particularly serious for smaller Internet service providers. They don’t have the time, money or lawyers to cut through a thicket of complex rules,” Pai wrote, according to the Washington Examiner. The day before Pai&apos;s announcement on Nov. 21, the Justice Department filed an antitrust lawsuit against the proposed merger of broadband provider AT&T and media giant Time Warner. 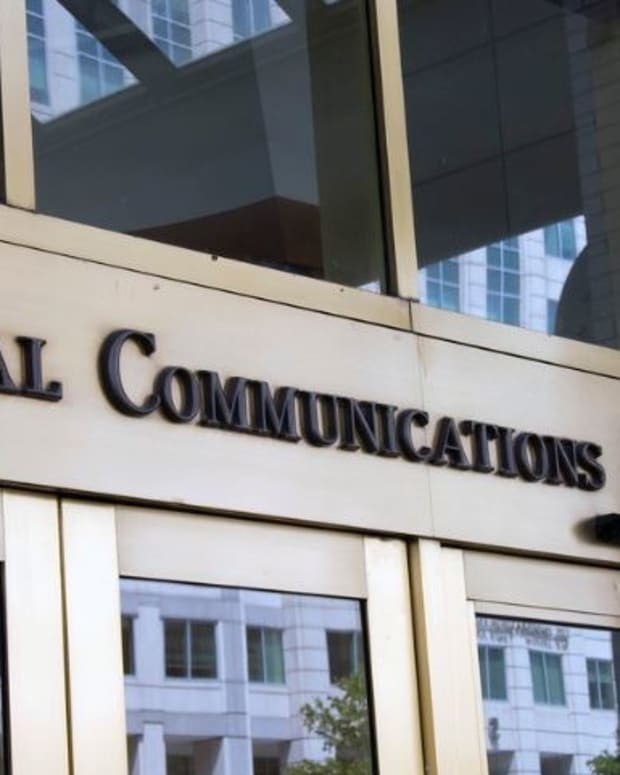 That move came one week after the FCC voted to ease regulations regarding some companies owning multiple news outlets and specific media markets, reports the Washington Examiner.